Snoop Dogg, Too $Short, and Quincy Jones make key appearances in one of the first and most powerful new campaign videos for the California initiative to legalize marijuana in the November 8 general election. 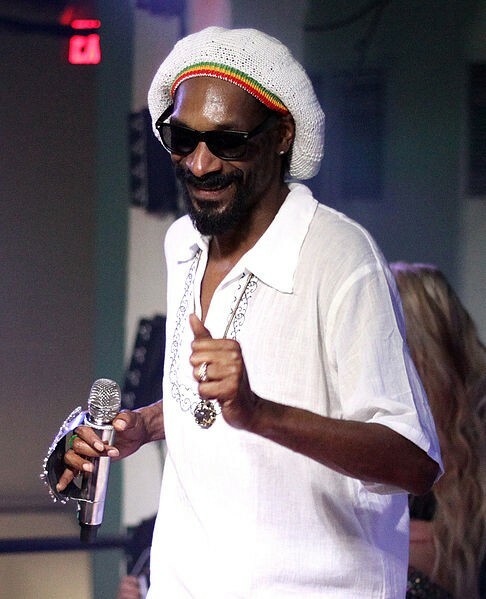 Lion for legalization: Snoop Dogg. The California and Hawaii chapters of the National Association for the Advancement of Colored People released a new video that flips the script on the notion that the U.S. drug war is designed to protect poor communities and people of color. The nine-minute video recounts recent U.S. history, where systemic racism through paternalistic drug policy eviscerated communities of color. From the Reefer Madness '30s, through Nixon’s war on (some) drugs in the '70s, to the '80s crack scare — it’s been minorities that do the time. Despite similar usage levels, Black people enter prison 10.2 times the rate of whites for minor drug offenses, activists note. America has 5 percent of the world’s population and 25 percent of its prisoners. “Ronald Reagan, George Bush, the Republican beatdown — and now you got a city of hopelessness,” said Bay Area rapper Too $hort. U.S. has been the world leader in promoting the war on drugs, we’re also leading on marijuana law reform, said the Drug Policy Alliance’s Ethan Nadelmann. Four states have legalization and Washington, D.C., and the legal industry should reach $40 billion by 2020. Fifty-four percent of Americans say it’s time to legalize, polls says. The Adult Use of Marijuana Act would legalize personal possession of up to one ounce in public and the cultivation of six plants at home, generate $1 billion per year in taxes for social services, and allow those with a post pot convictions to get their records wiped clean. Pot prisoners could petition for a re-sentencing based on modern pot laws. “We need to overturn outdated drug laws and release inmates that have been convicted for drug offenses that are now legal today. We need to make sure our community is not left behind,” the vide declares. “I think we need to start all over again and we need to build a society with compassion,” said Huffman.